Sunday 7 April has officially been named ‘First Cut Sunday’ by UK gardening superbrand Flymo. Flymo has identified that the first Sunday in April is the most popular day for homeowners to dig out the lawnmower for the first time and get their gardens ready for the warmer weather ahead. 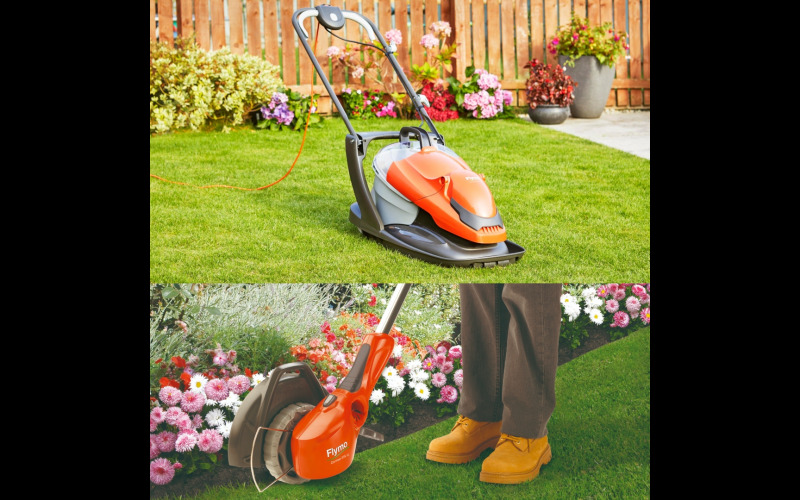 To celebrate, four lucky readers will win the ultimate gardening battery package comprising of Flymo’s new for 2019 C-Link 3-in-1 Combi Pack and nifty Mighti-Mo 300 Li Lawnmower, to tackle the spring gardening clean-up and ensure a quick and convenient first cut to the last for a summer of enjoyment. The convenient C-Link Lithium-Ion battery bundle includes a power head with two rechargeable batteries, a grass trimmer, hedge trimmer and blower attachment.